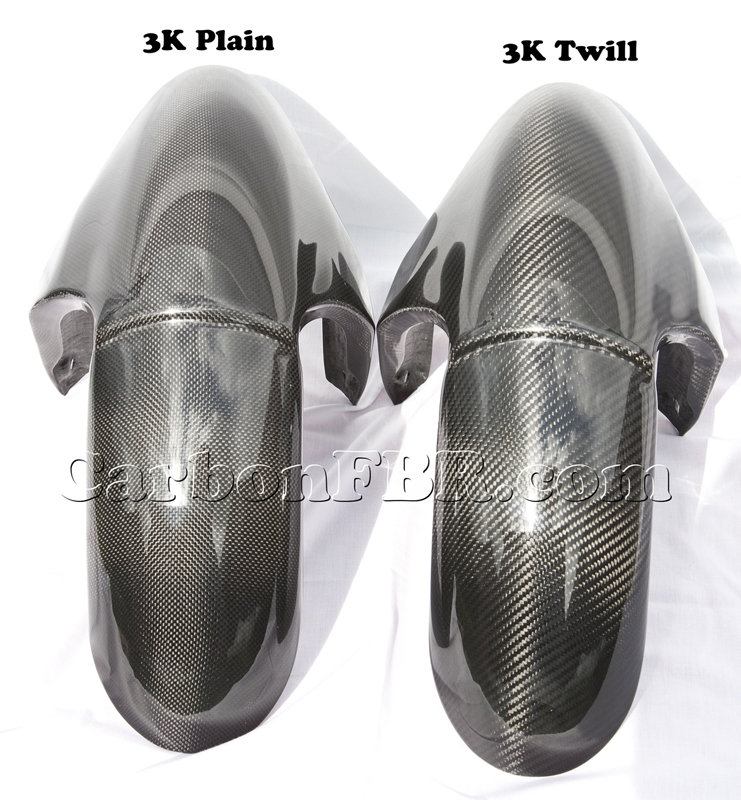 Below you can find examples of the two carbon weaves available in 3K weave size. Personally we prefer twill weave because in sunshine the pattern show better than plain weave. In the shade/overcast weather you can see the twill weave where plain weave looks dark brown/black with no pattern recognition. 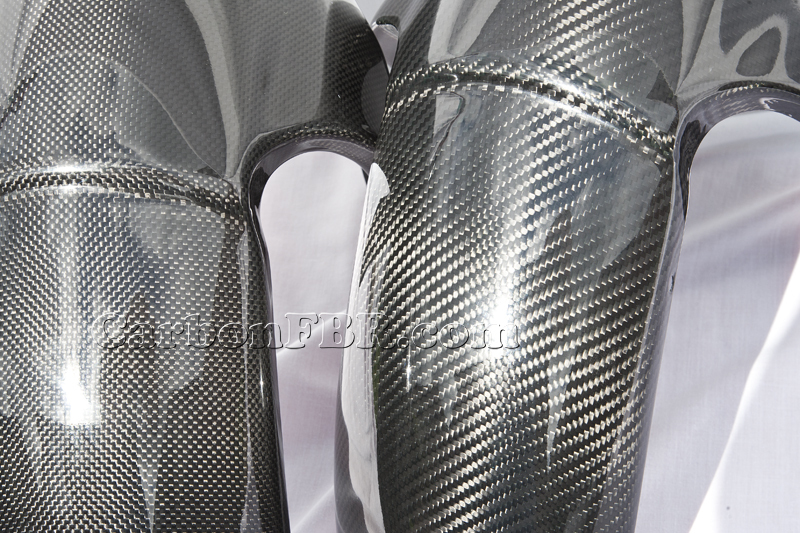 Just about every supercar that has carbon parts fitted is in twill weave. 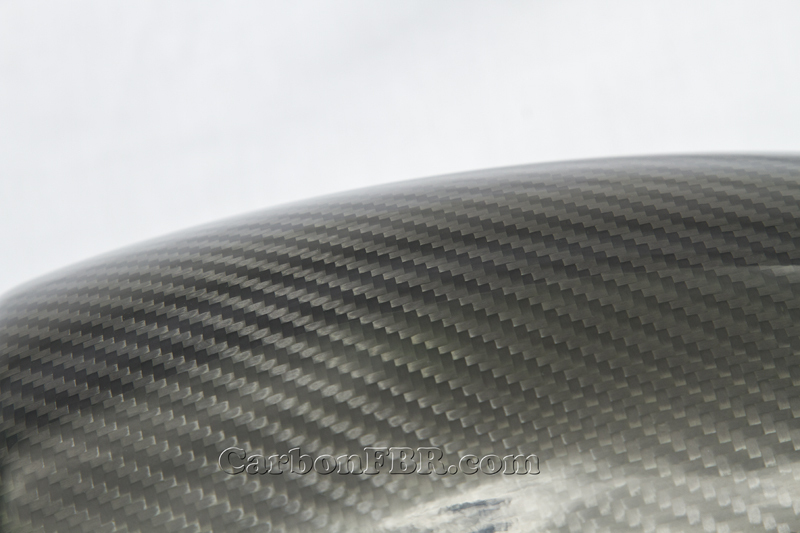 We supply both types of weave in case you already have plain carbon parts on your bike. We also can supply coloured carbon and matte finish on request.